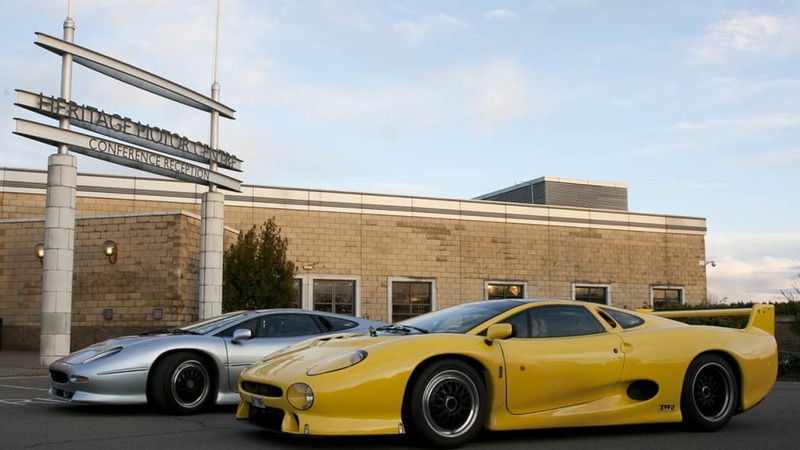 It's a small market, sure, but we're glad vintage supercars are still getting attention. 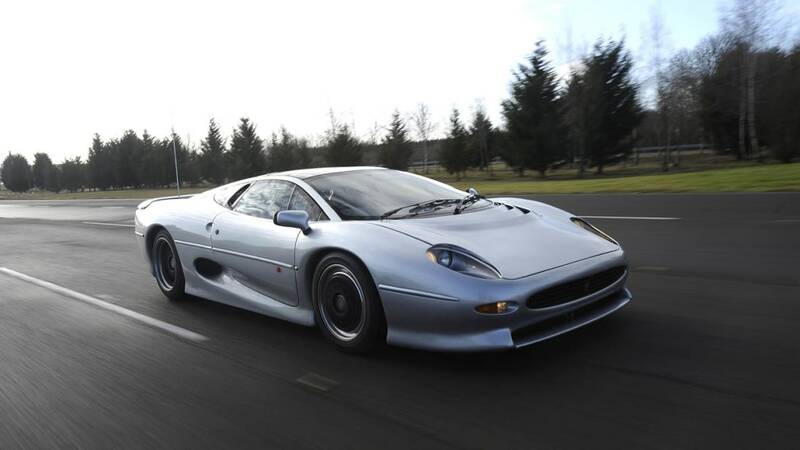 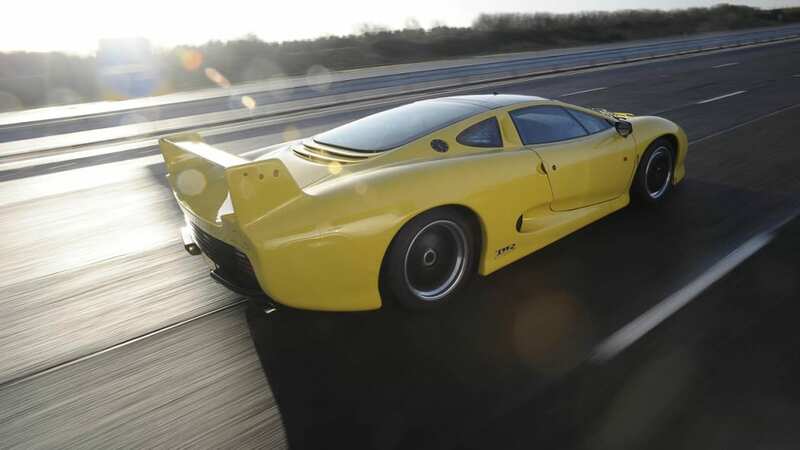 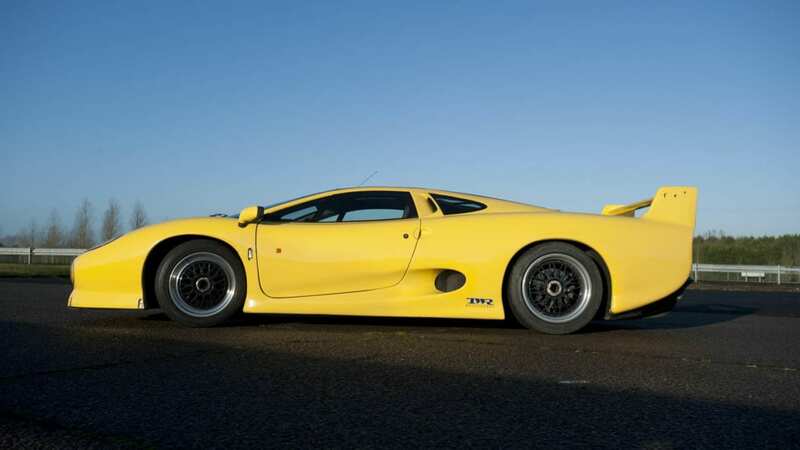 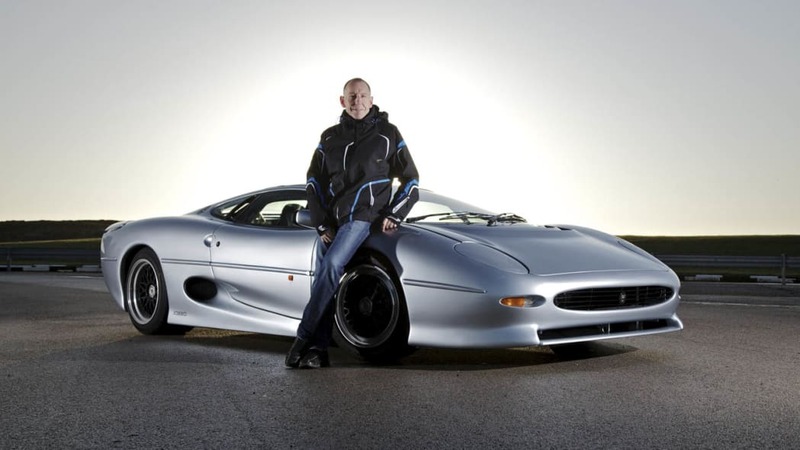 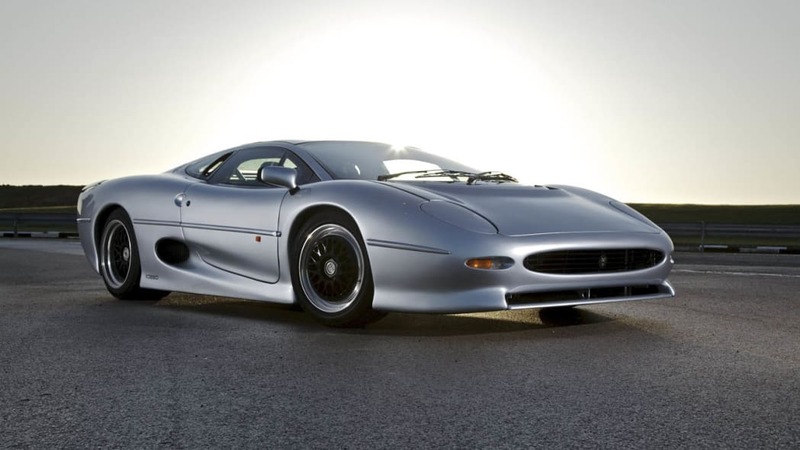 Bridgestone announced today that the underserved Jaguar XJ220 used-car market would finally have access to new tires. 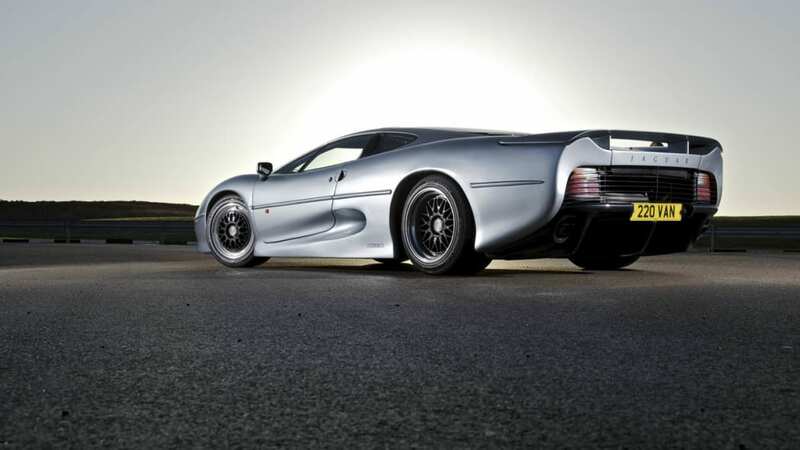 Apparently a number of years ago, companies stopped supplying road tires for the XJ220 altogether. 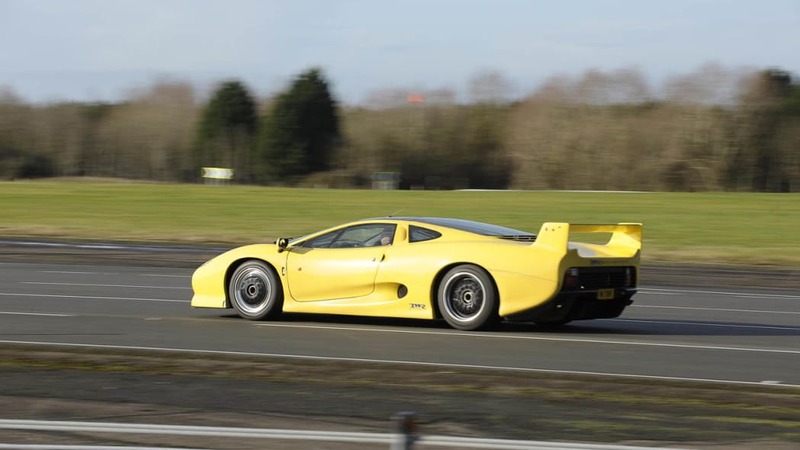 Don Law, owner and operator of XJ220 parts and restoration company Don Law Racing, brought the issue to the attention of Bridgestone. 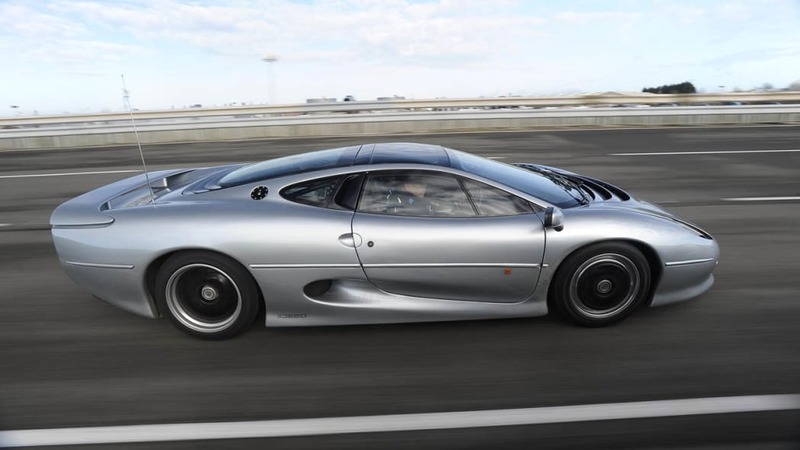 Now, Bridgestone and Don Law have assembled a team that includes the vehicle's original chief development engineer and test driver to create a modern tire for the 213-mph supercar. 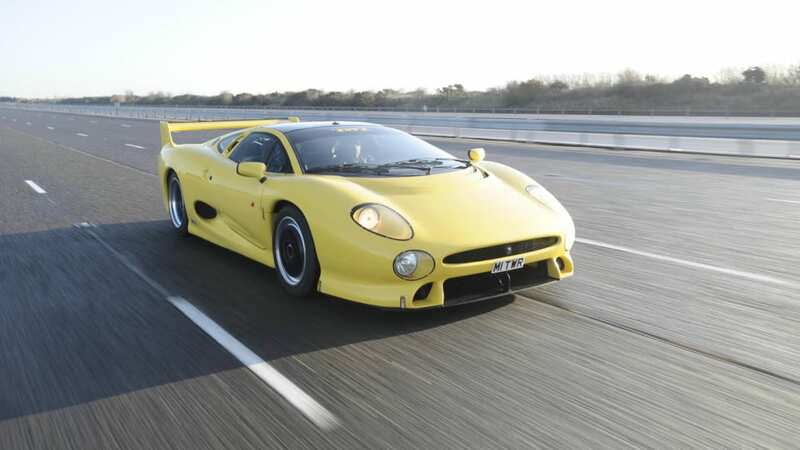 Bridgestone was also able to get access to pre-production car 004 for testing purposes. 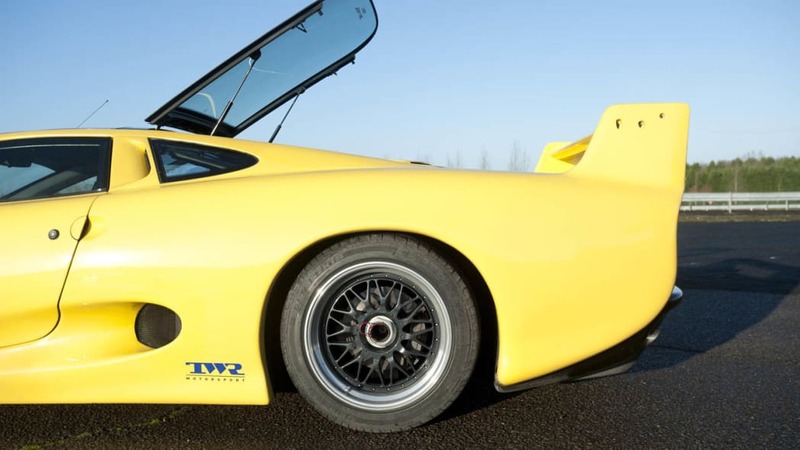 The company plans to have the new tire ready for the car's twenty-fifth anniversary next year. 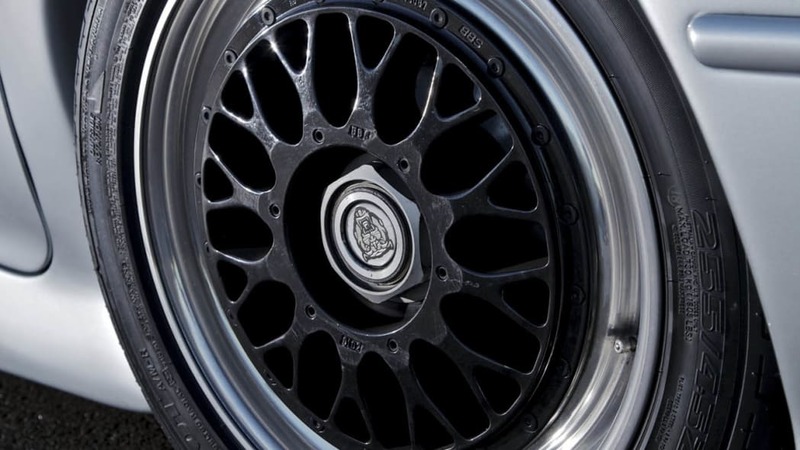 From the sound of it, the tire will likely outperform the original one, as Bridgestone's vice president of consumer OE tires cited the advancement of tire technology over the years when talking about the project. 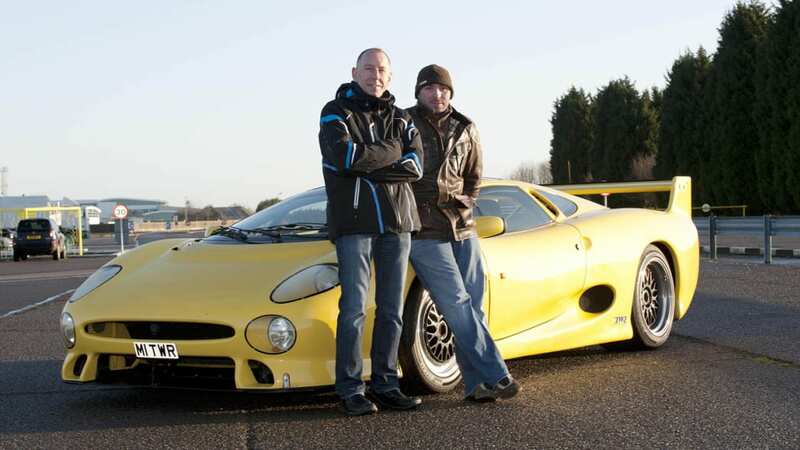 This whole project also raises an interesting question. 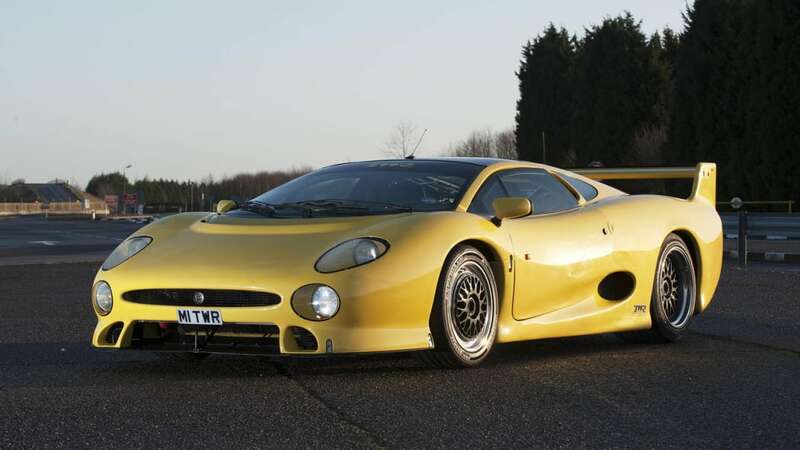 Are there any other supercars that don't have original equipment tire options anymore? 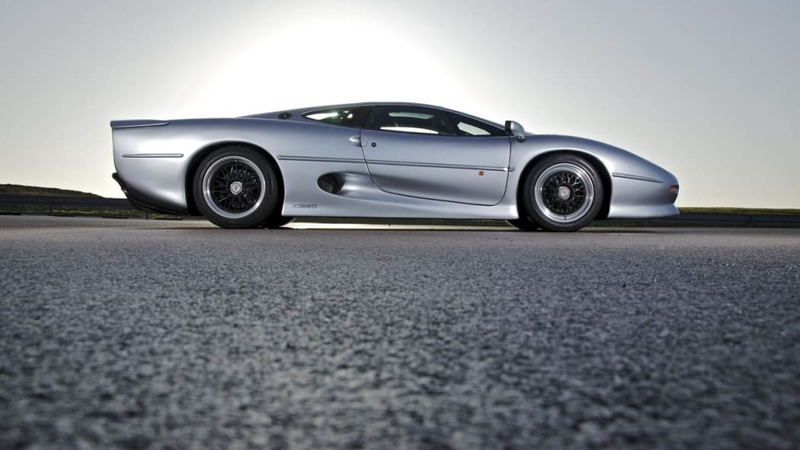 The XJ220 certainly wasn't the only supercar of the '90s with fat tires on relatively small-diameter wheels. 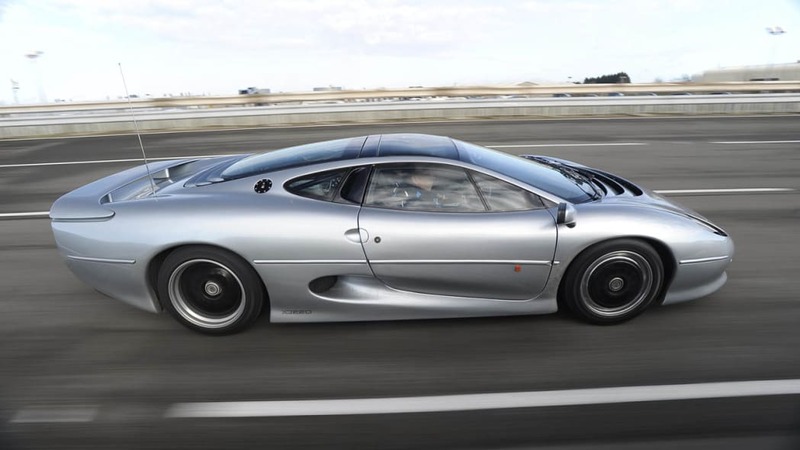 Also, what will happen to the tire market for modern supercars? 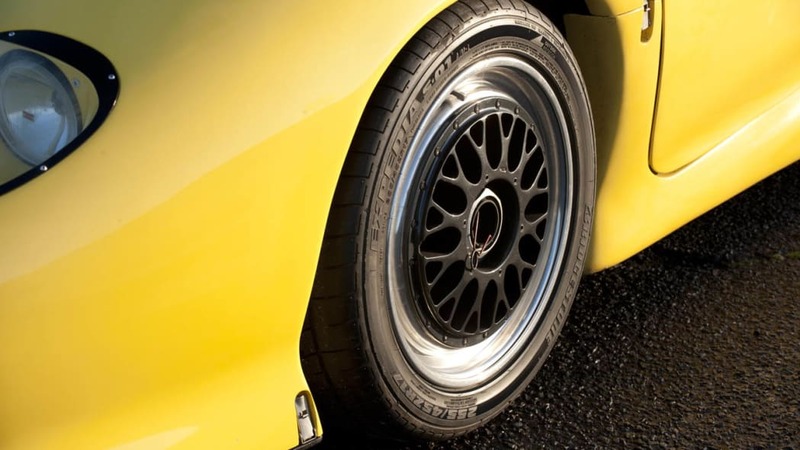 The Bugatti Veyron famously has special tires designed to handle its extremely high top speed. 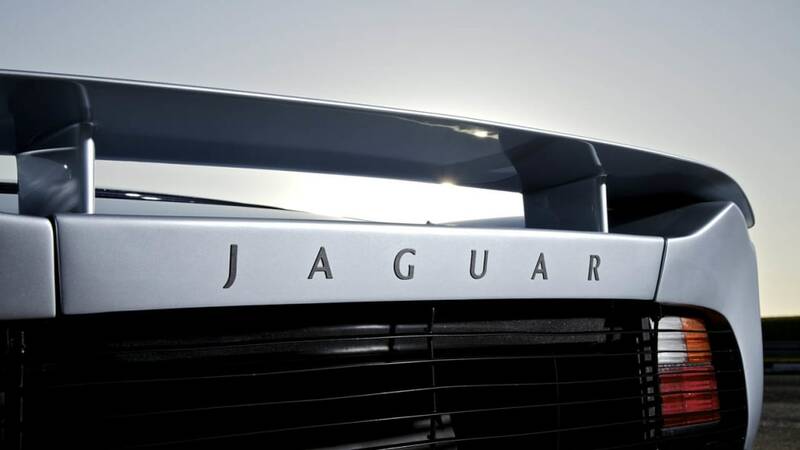 It certainly is an interesting first-world conundrum, and one we're going to keep tabs on.